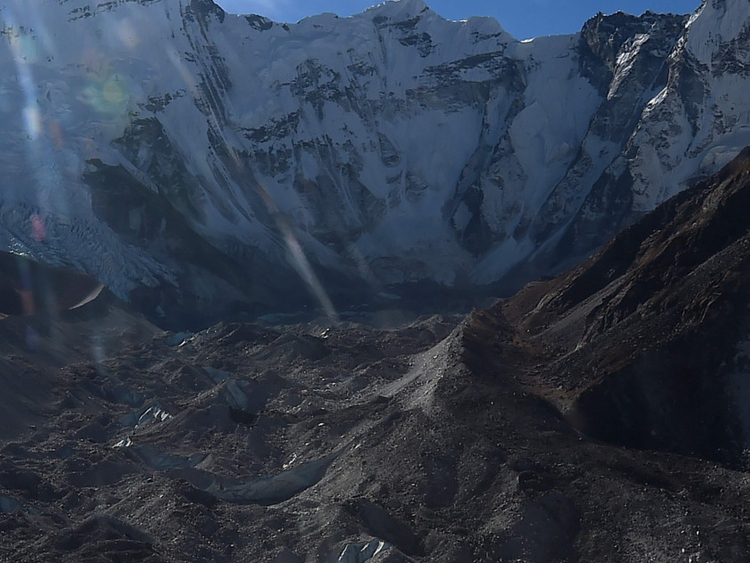 KATHMANDU: Two-thirds of Himalayan glaciers, the world’s “Third Pole”, could melt by 2100 if global emissions are not reduced, scientists warned in a major new study issued on Monday. 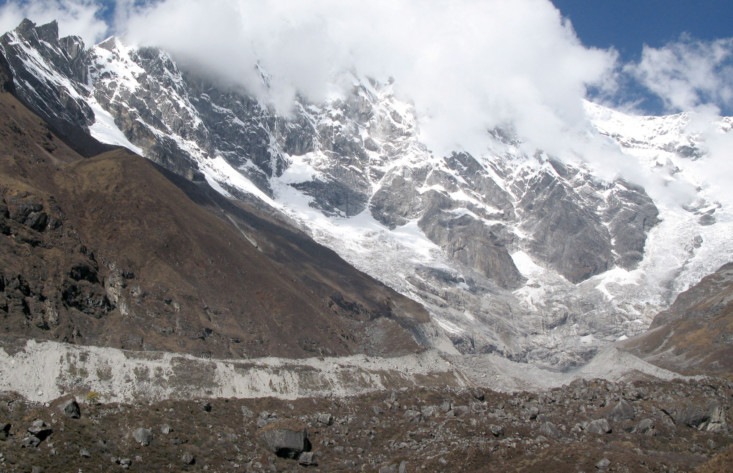 “Global warming is on track to transform the frigid, glacier-covered mountain peaks... cutting across eight countries to bare rocks in a little less than a century,” Philippus Wester of ICIMOD said in a statement. The region would require up to $4.6 billion (Dh16.89 billion) per year by 2030 to adapt to climate change, rising to as much as $7.8 billion per year by 2050, according to an estimate in the report.